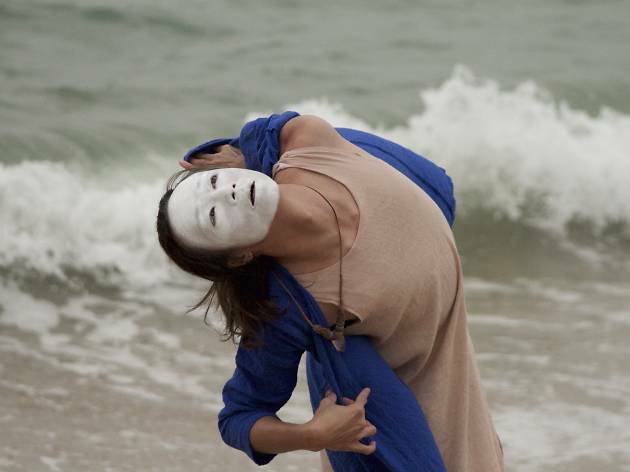 Hop on a ferry and head over to Cheung Chau for a weekend-long art festival! 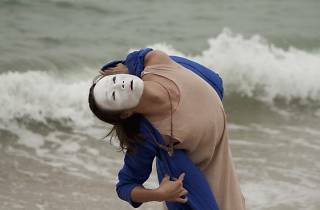 Taking place all over the outlying island, discover all a wide range of art across different mediums including photography, painting and street performance, within the theme of life by water. Delving into issues from island and water ecology, to fishing culture, plastic contaminated oceans and human births, view the works of these local and Cheung Chau-based artists.